Someone recently broke into my home. I didn’t know that my window that the camera clearly points at, is not in the “motion detector” zone. Someone climbed in my window and was able to not be... Someone recently broke into my home. I didn’t know that my window that the camera clearly points at, is not in the “motion detector” zone. Someone climbed in my window and was able to not be seen on camera. 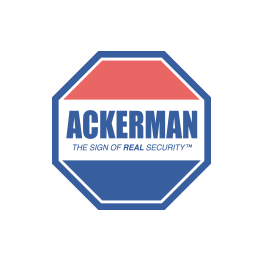 I even had alarms on the window but the windows were never lifted so they didn’t sound off, I’m beyond upset with the Ackerman salesman for not letting me know that this window is basically or secure.